Where Does Your Organization Need Help? A Human Resource Audit and Compliance Evaluation within your organization will help you determine where your business needs to focus its efforts to maximize potential. The complexity of human resources within a company can result in a business owner not knowing where there may be possible risks or issues. The Human Resource Audit and Compliance Evaluation can address many areas of human resources including employment law, compliance, policies and procedures, employee relations, employee recruitment and selection, employee development, compensation and benefits. Whether you are looking to reduce potential liabilities, ensure compliance, increase employee productivity, or grow your team, we can help you determine the best action to take. 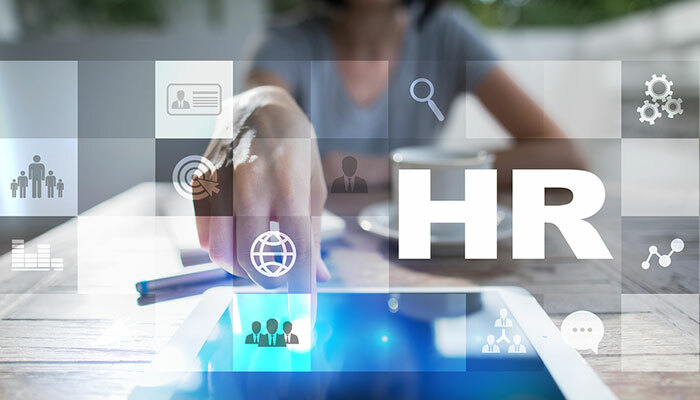 At Dube Consulting, our Human Resource Audit and Compliance Evaluation service can point out which HR practices need to be modified to meet legal requirements. We will uncover those areas where you need more focus in order to reach your business goals. At the conclusion of the Human Resource Audit and Compliance Evaluation process, you will receive a report showing vulnerabilities. Together we can set a timeline for corrective action based on recommendations that are designed to prioritize the next steps needed to enhance employee productivity and mitigate potential liabilities and legal risks. The main focus of the Human Resources Audit and Compliance Evaluation is to help you achieve your business goals. If you are in the Massachusetts or Greater Boston, MA area, contact us at (508) 769-2294 or simply fill out the form below to learn more about how the Dube Consulting “friendly” Human Resource Audit and Compliance Evaluation services can serve your business initiatives.